Buckle up and jump on this nonsense powered train to pleasure town. 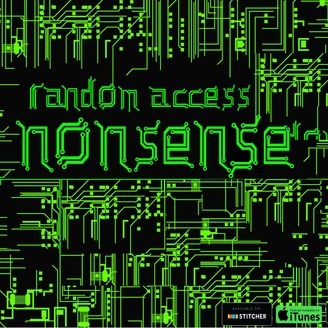 The Random Access Nonsense podcast is here to fill your ears with ridiculous musings from your borderline psychotic hosts Michael(The greasy Italian drummer) and John(the Mexicant). We will cover all topics from pop culture, politics, religion, paranormal or whatever tickles our fancy. So if you need to inject some nonsense in your day, jump in and bathe in our righteous stew. With random special guest, you’ll always be left with a smile on your face and a strange taste in your mouth. 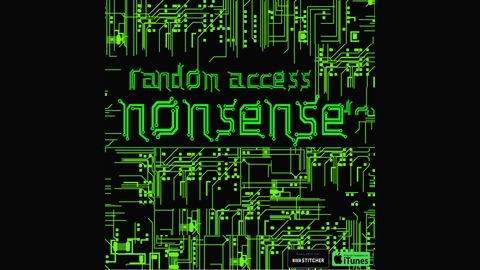 So let’s do this, RANDOM ACCESS NONSENSE….ENGAGE!!! Our old friend Alex is back on the podcast!!!!! !